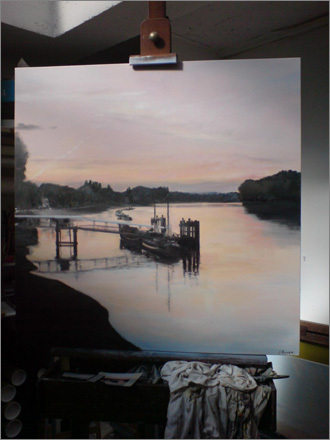 Jo Bowen is a professional artist and works from her studio on the Lower Richmond Road. 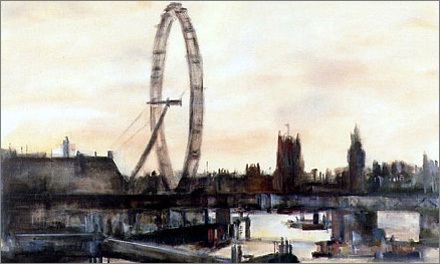 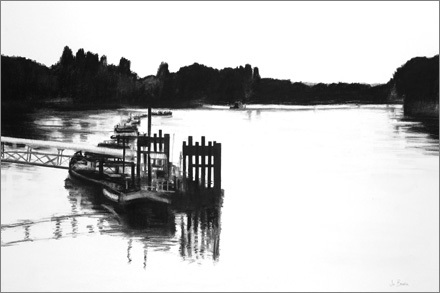 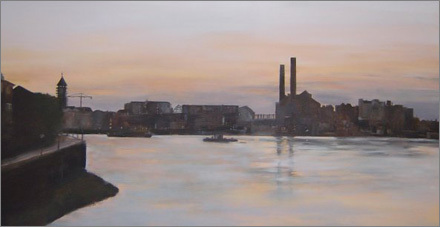 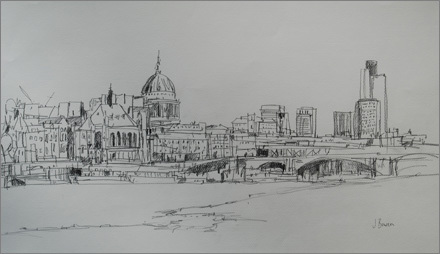 In 2004, Jo held a highly successful solo exhibition of London landscapes at Gallery 27, Cork Street. 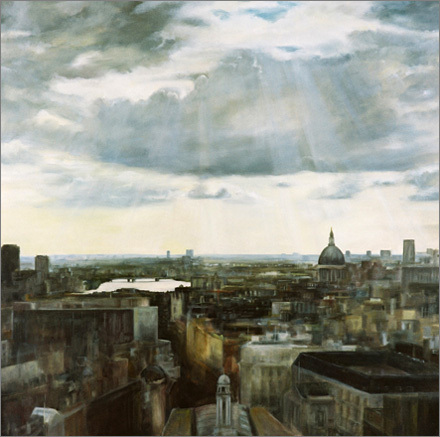 Since then she has painted mainly cityscapes and landscapes and exhibited across the country and worked on many private commissions. 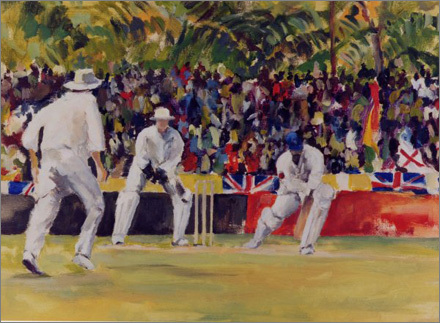 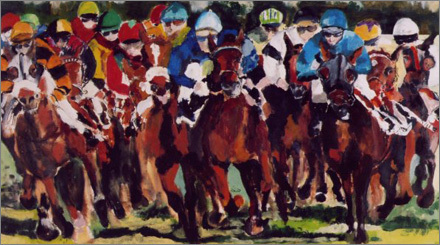 Jo’s energetic sporting paintings have resulted in her being appointed by the MCC as the official artist for the England Cricket Team tour to Sri Lanka in 2001. 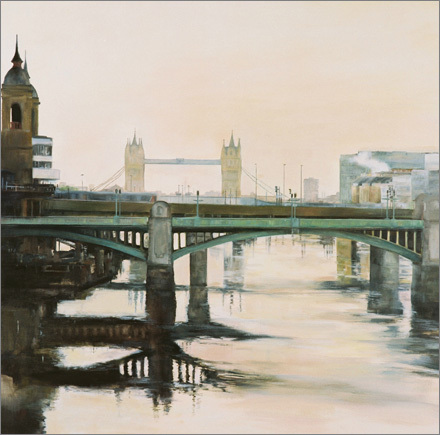 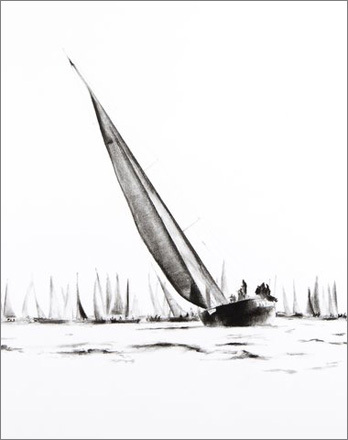 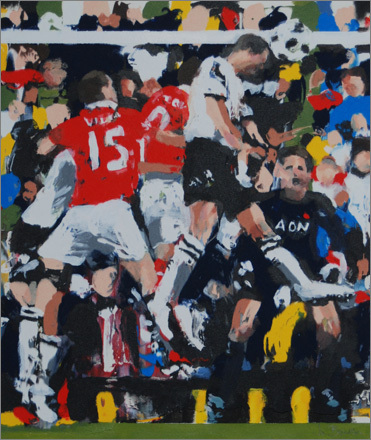 Jo has work in many private and corporate collections including leading sports agents, financial institutions and the House of Lords permanent collection in London. 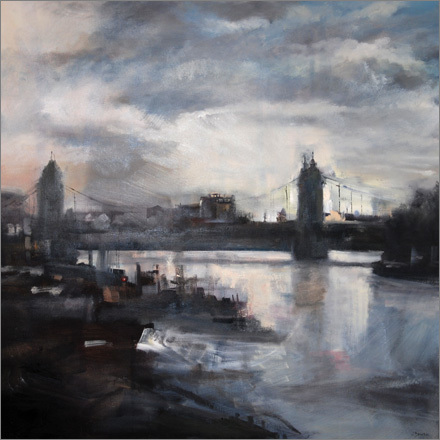 Jo has shown her work in numerous solo and group exhibitions around the country and has hung her work in the prestigious Victoria and Albert Museum and the Mall Galleries.